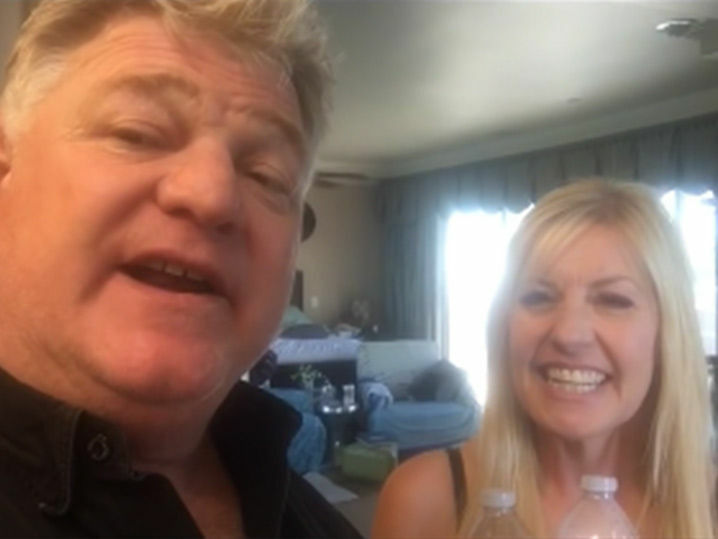 ‘Storage Wars’ star Dan Dotson got quite the story from a woman whose family friend purchase a storage unit during one of his auctions. The family friend revealed that he found a safe inside the storage unit — and that safe contained $7.5 MILLION dollars. According to People, “The first person they called to open the safe, I guess, couldn’t, or didn’t, so they called the second person,” Dotson recalled in a video posted to Facebook on November 5. While it was a potentially life-changing discovery for the unit’s buyer, it was also meant someone out there had just lost an enormous amount of money. But, fortunately, this story has a happy ending for everyone involved. Dotson revealed that when the original owners of the unit found out that it had been sold — with their cash still inside — they quickly contacted their attorney to negotiate a deal with the new owner. First, the original owners offered $600,000 to return the money but then settled on a deal that saw the man return the money for a $1.2 million reward. While he didn’t keep the full amount, the man still came out with $1,499,500 in profit on a measly $500 investment. Dotson, and his wife, Laura, discussed what they would have done had they been the ones to come across that huge sum of cold hard cash.